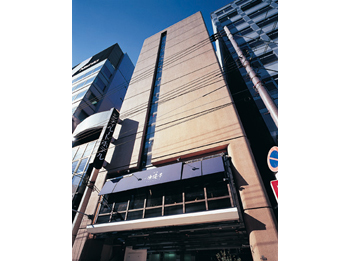 Situated in Honmachi in the heart of Osaka, the Cityroute Hotel affords highly convenient access to the bustling shopping streets of Umeda and Namba as well as to the Osaka Dome. The site of the hotel is a quiet location that is adjacent to Utsubo Park, which is famous for zelkova trees, rose gardens and tennis courts. 5 minutes walk from Subway Honmachi Station, exit number 28.